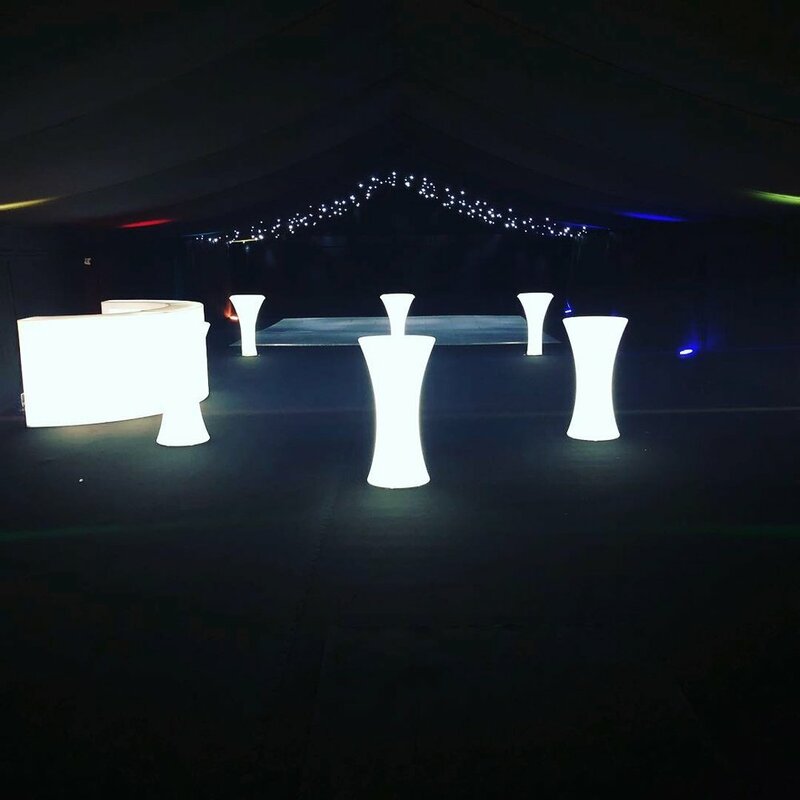 Here at Status Marquees we stock a lot of different types and styles of furniture available to hire for your event with your marquee or for any function you may have at your home, place of work or an existing venue. The most popular style of chair within the industry is the classic banqueting chair which are a wooden chair and we have them available in gilt or white. The seat pads come in a variety of colours and we currently stock – gold, black, blue, green and burgundy. 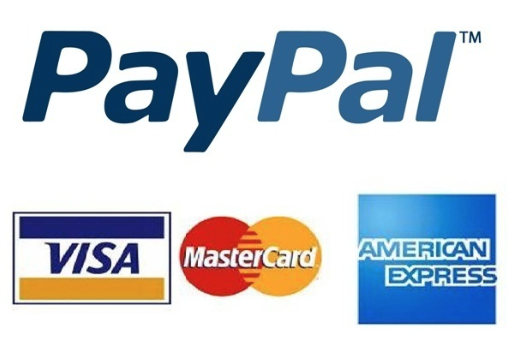 There are many other colours and patterns available upon request. We can also provide complete chair covers for these chairs with different colour sashes to suit your event. Our budget chair is the white plastic bistro chair which are very practical and can be used for indoor or outdoor functions. We also regularly source in different chairs from our suppliers like the popular lime wash or ghost chiavari to name a but a couple so please do ask what is available. 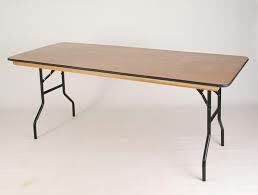 For an alternative seating table or often used as buffet tables or top tables then we have 6ft x 2.3ft trestle tables. 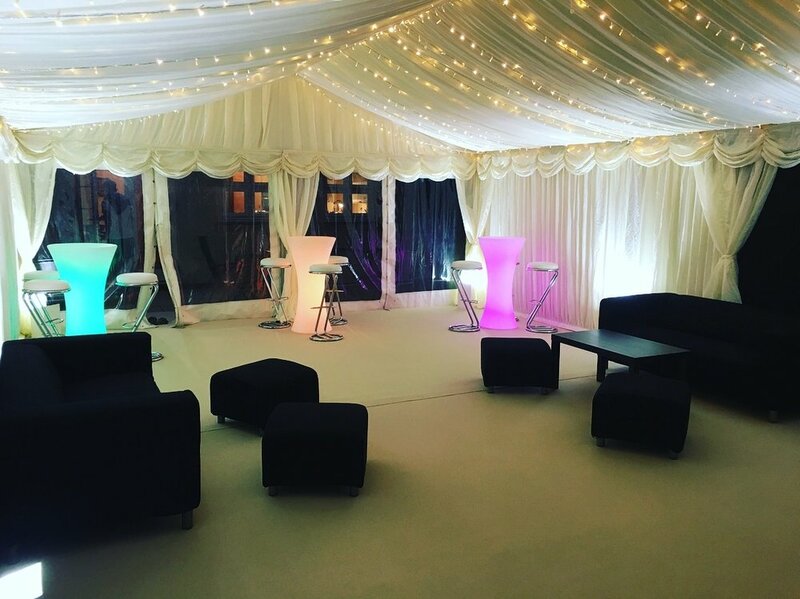 If you’re looking for something different then why not add some lounge furniture in a ‘VIP’ area or some high poseur tables with bar stools, we can cover all aspects of any event. We stock cube seats, low level sofas and tables in black or white, but other colours are available upon request. We also have chrome or LED poseur tables which match our bars, ideal for around a bar or near a dance floor so people have somewhere to place their drinks. For seating around poseur tables we also stock bar stools.